We all know how important history is to a community. It’s important that the details and the stories of past events are passed along from generation to generation. It tells the story of where we began and where we are now. On this page, we would like to share the history of Jonestown with all of you through personal accounts, pictures and historical items. So, sit back and enjoy the journey through time! 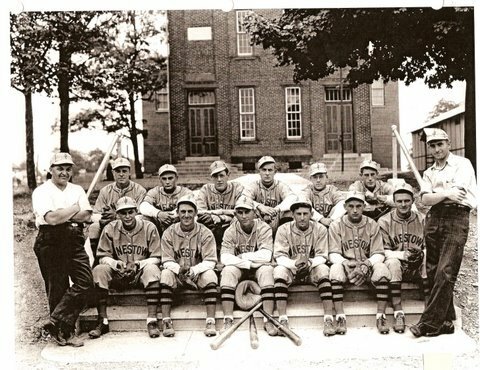 Our first piece of history that we would like to share with you is a first hand account that came from one of our residents, Dennis Wood, in which he wanted to share the story of the American Legion Baseball Field, now known as Edward C. Spittle Baseball Field, and how it started as a dream and became a reality.